Sprong scored his 14th goal of the season in a 5-2 win over the Kings. The goal, coming late in the second period, stood as the game-winning score. 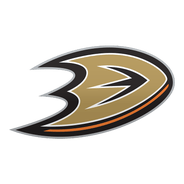 Sprong has accumulated 23 points in 63 games between the Ducks and Penguins this year, as well as firing 125 shots on goal. 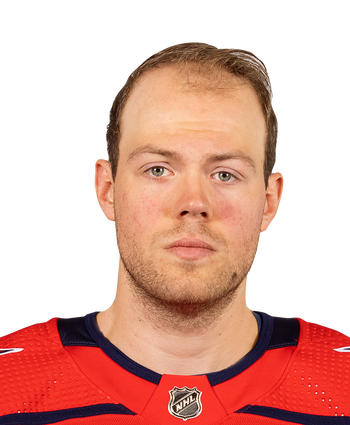 He's a second-round pick from 2015, and may be able to carve out a larger role in 2019-20.